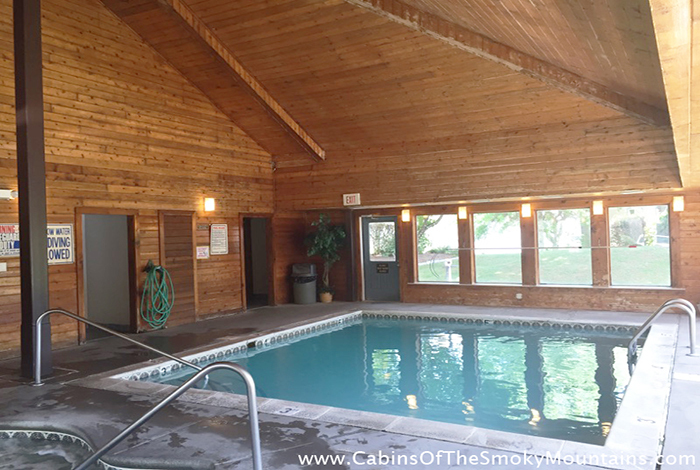 Want to enjoy cabin life only better? 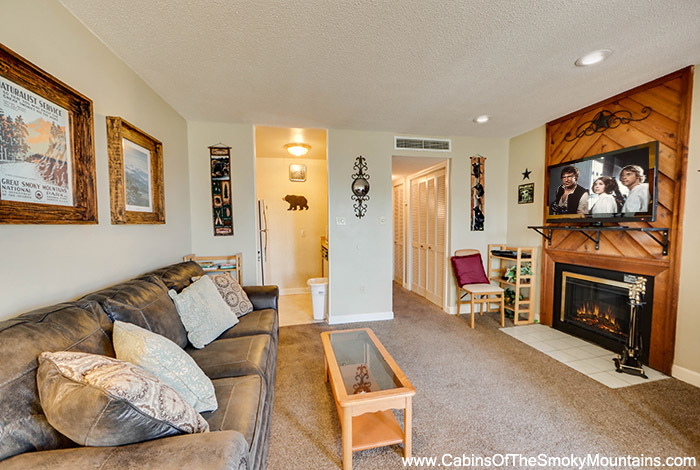 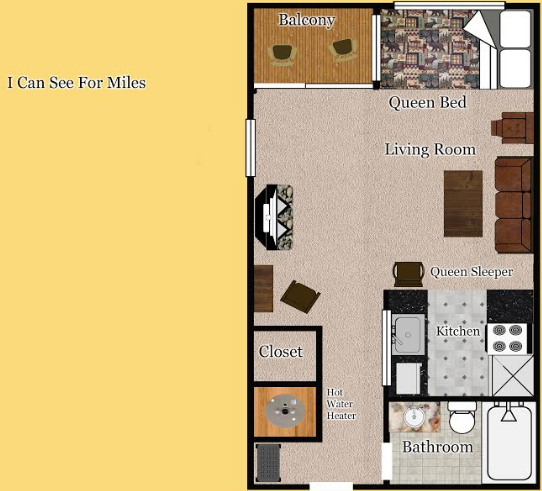 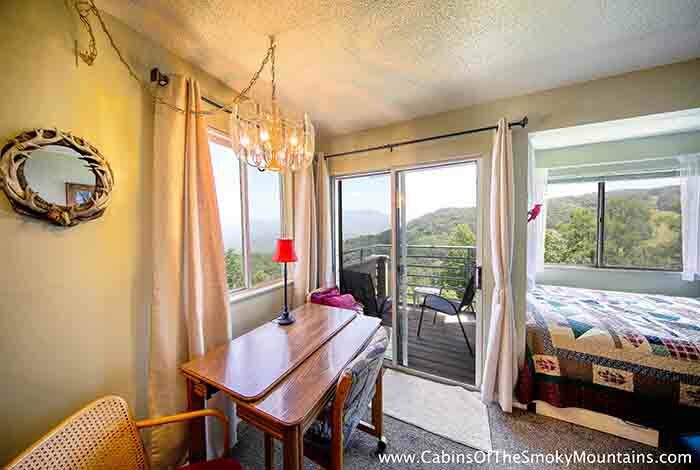 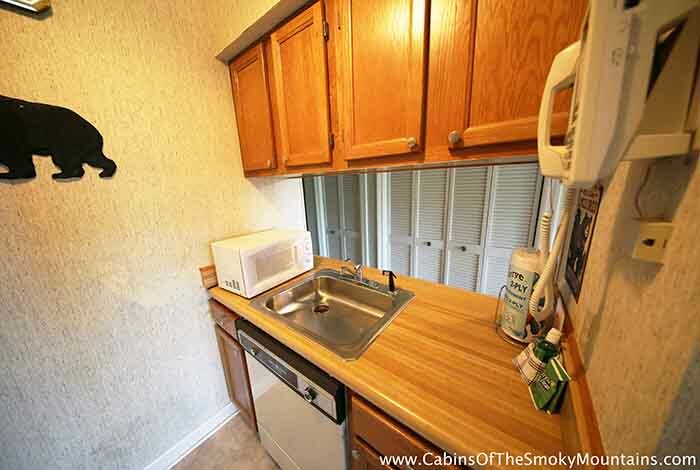 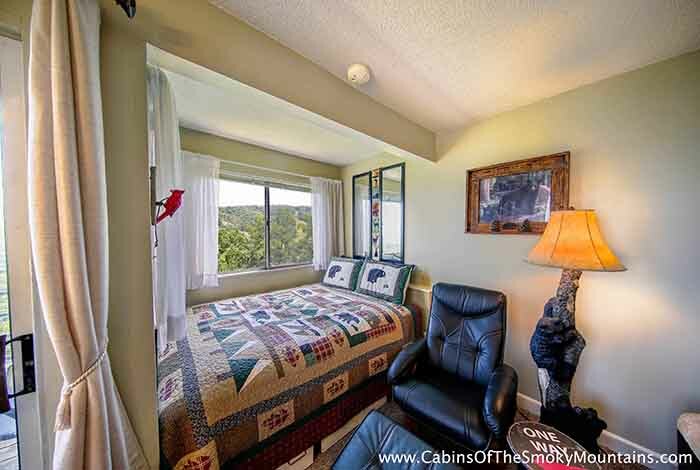 You can enjoy all the luxuries of a cabin in this stunning Gatlinburg condo.I Can See For Miles is a one bedroom, one bathroom condo located at 3000 feet in the midst of Gatlinburg. 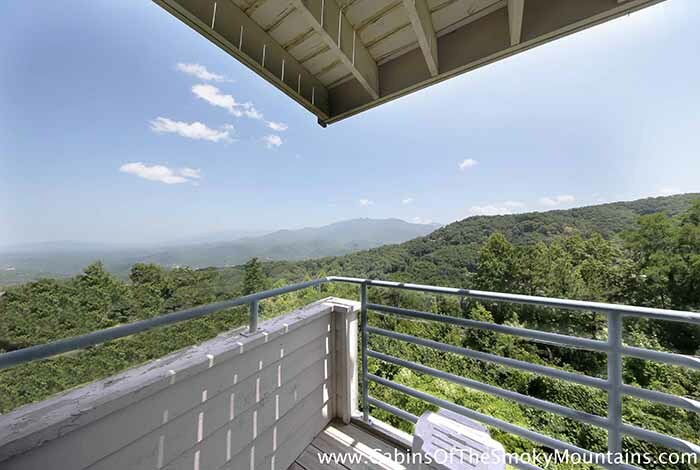 Wake up to the majestic Views of the Great Smoky Mountains on your very own deck. 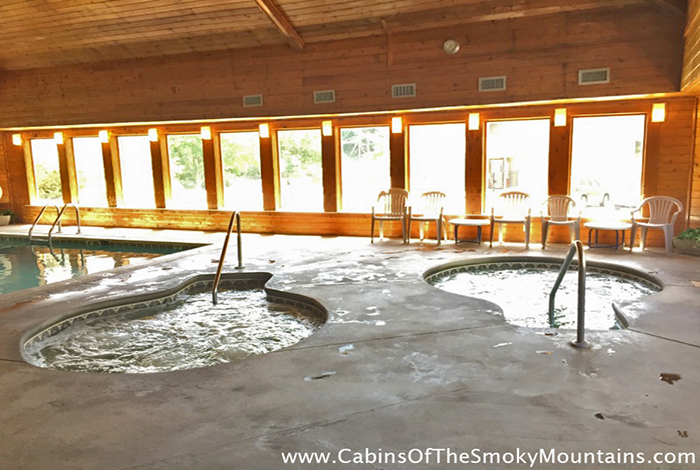 Spend the days walking the streets shopping in Gatlinburg, or take a short drive and Enjoy the Smoky Mountain Adventure Show, Spend the evenings winding down in one of two hot tubs or the indoor swimming pool in the clubhouse. 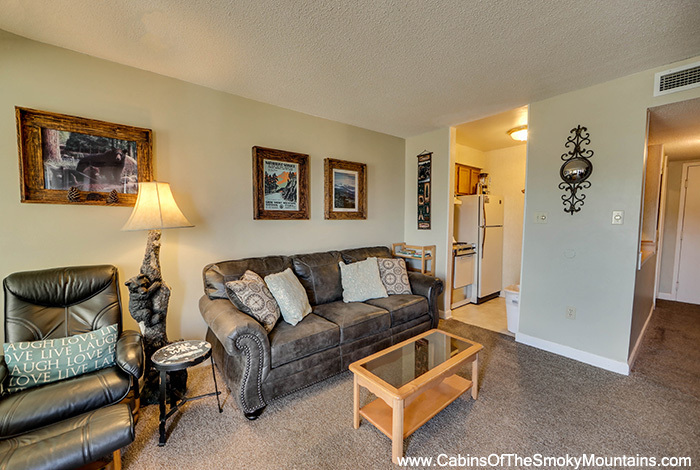 Let the night end in front of the wood burning fireplace. 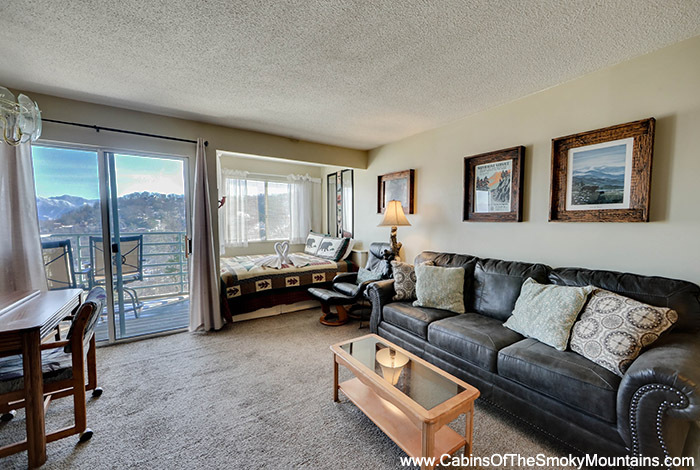 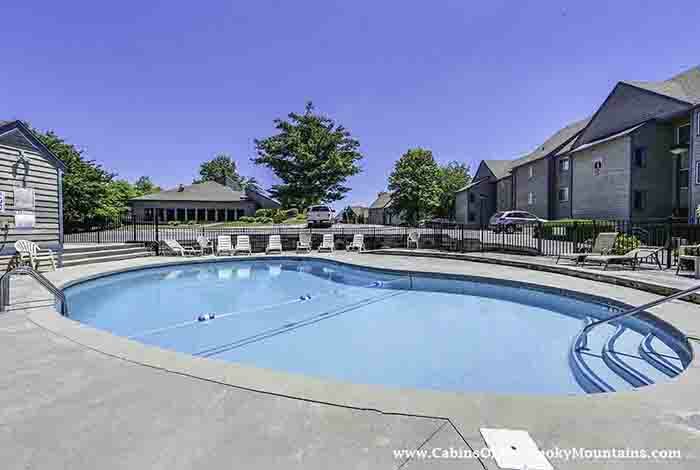 It is time to make your next luxury vacation a reality with this incredible Gatlinburg luxury condo!